Yolélé Foods was founded as a purpose-driven African foods company that is committed to improving the lives of people in rural West Africa. 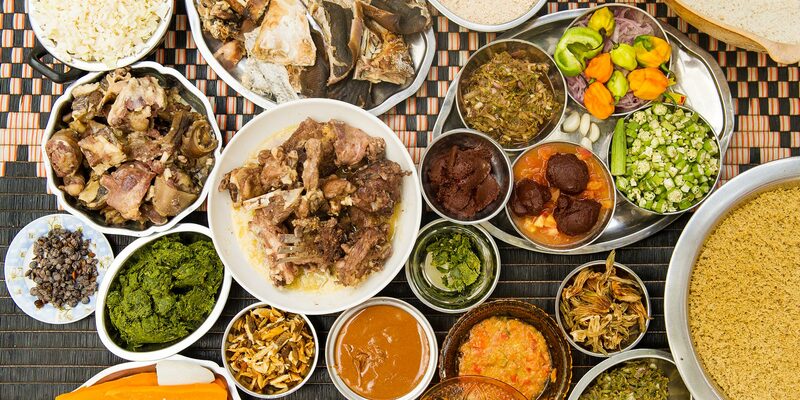 Senegalese chef Pierre Thiam and food industry veteran Philip Teverow co-founded this company with the goal of bringing their premier product, a grain called Fonio, to the US marketplace. We worked with Yolélé Foods to translate their brand to an online experience that tells their story and launches their company and premier product. 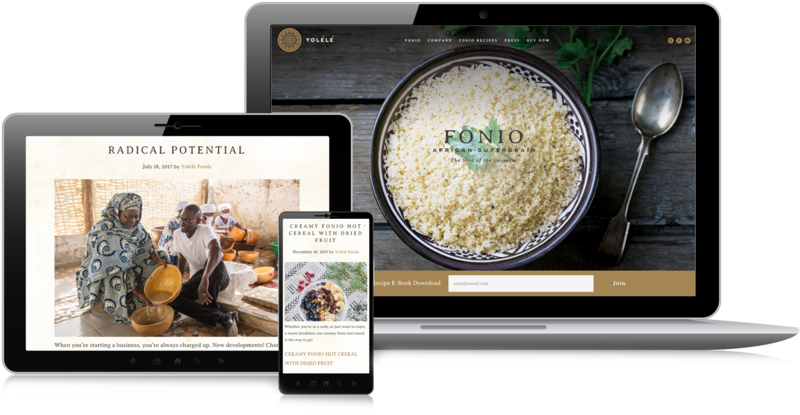 The new website showcases the new Fonio product and provides recipes and nutritional information for consumers who may not have encountered the grain before. In addition, the website includes in-depth information about the company’s purpose and intended impact.